Bucket List Race Ironman World Championships.... again! Off-Day Activity What off day? 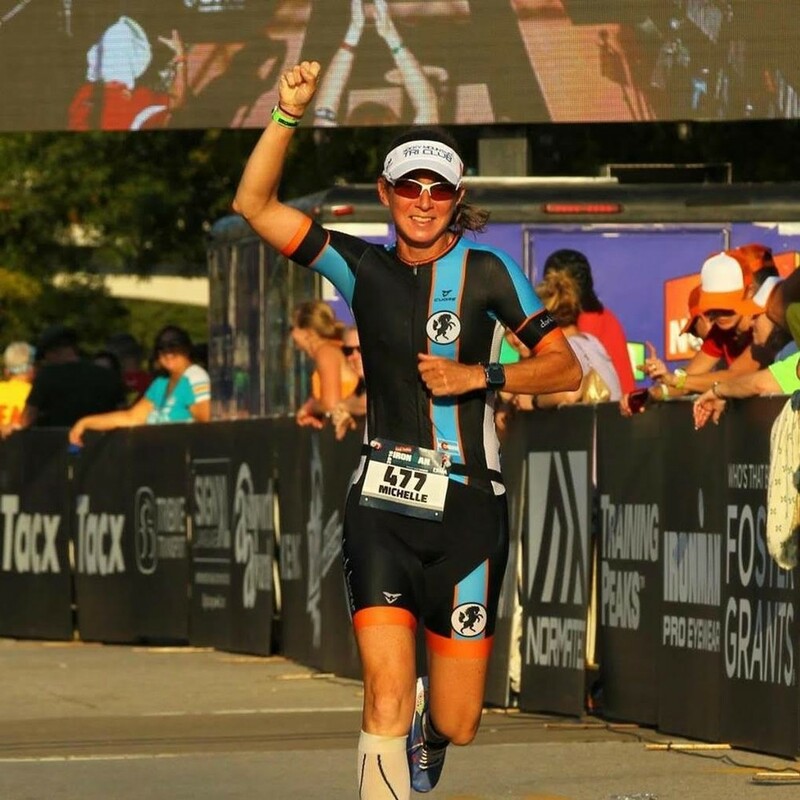 I'm a dedicated triathlete who had progressed from a middle of the packer to a top age grouper, frequently appearing on the podium at Ironman races and having raced the World Championships this year in both the half and full distance. While triathlon is time consuming, I've been able to balance a full time job, volunteering as a foster for the local labrador rescue and being a member of the Rocky Mountain Tri Club board for 4 years.